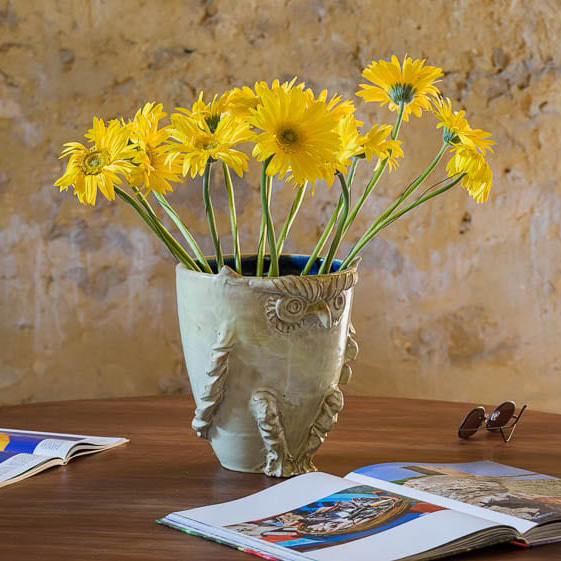 The elegance and the uniqueness of the Alessi tradition, at your home. 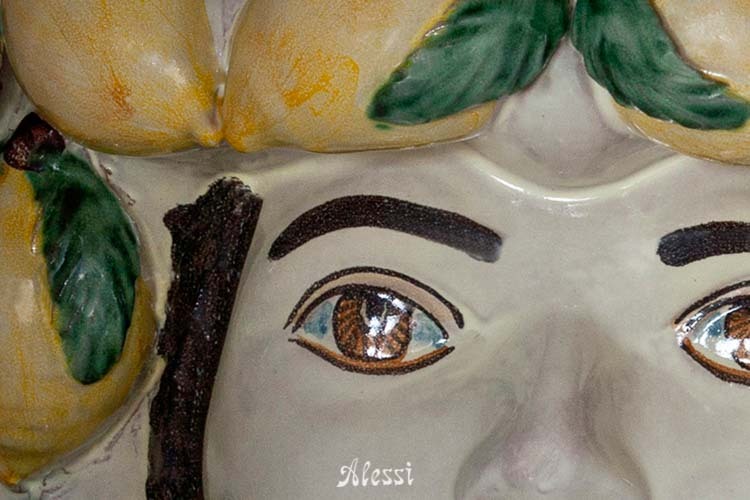 Giacomo Alessi was born in 1955 in the Sicilian city Caltagirone where he lives and works today. 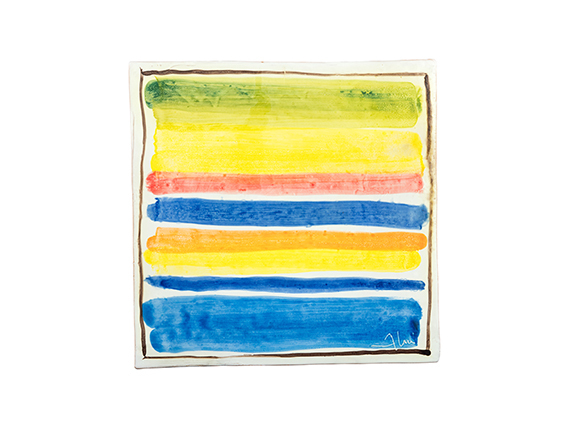 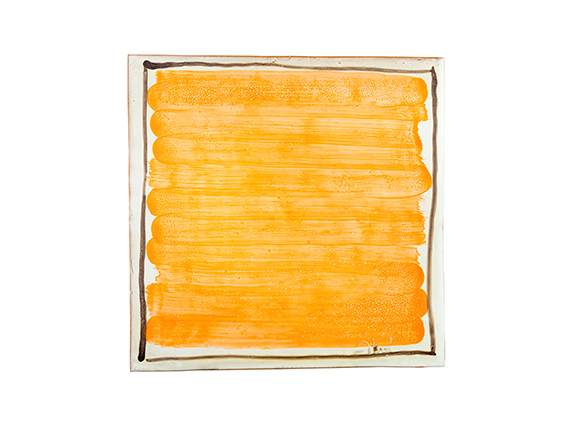 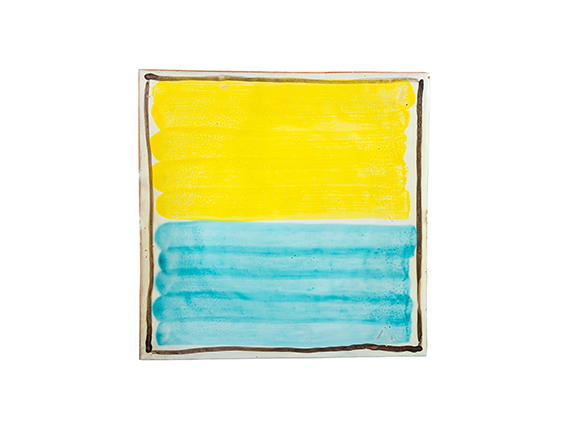 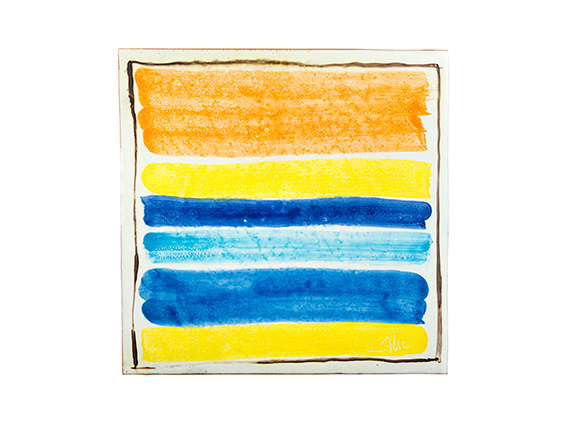 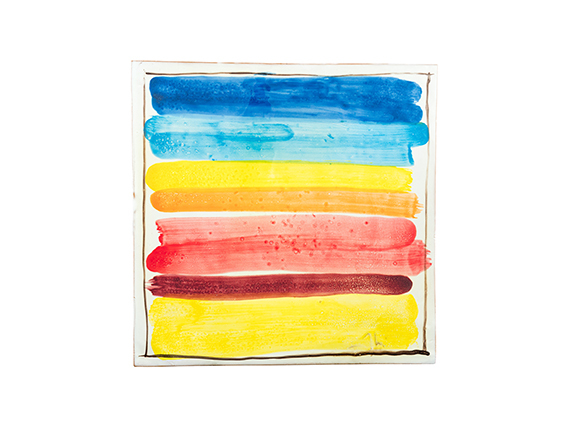 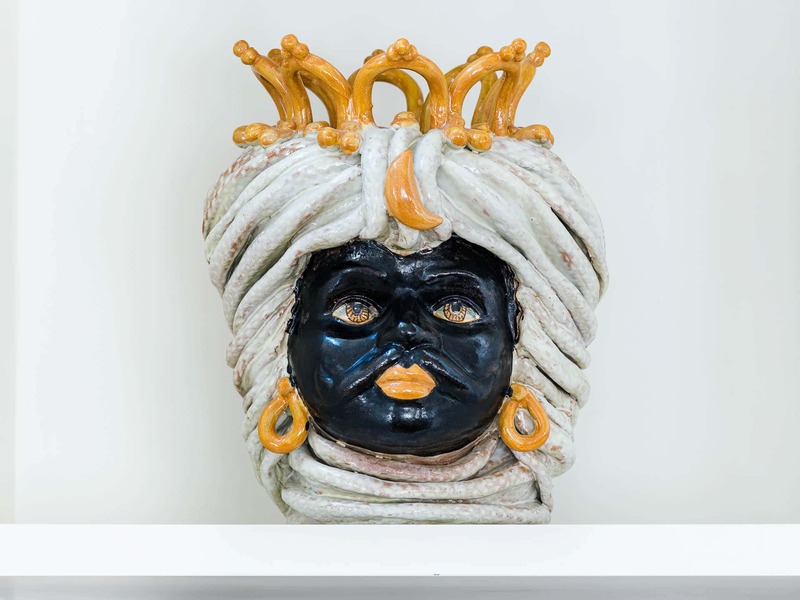 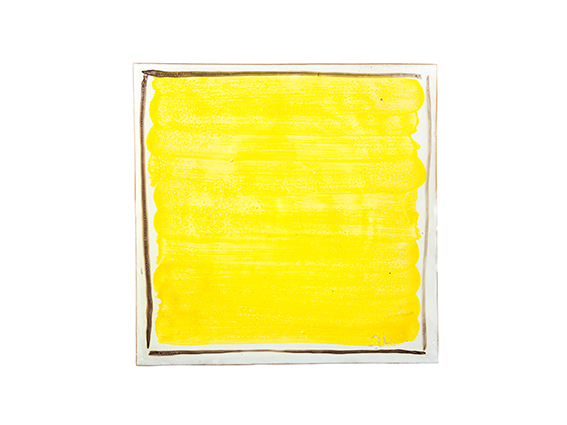 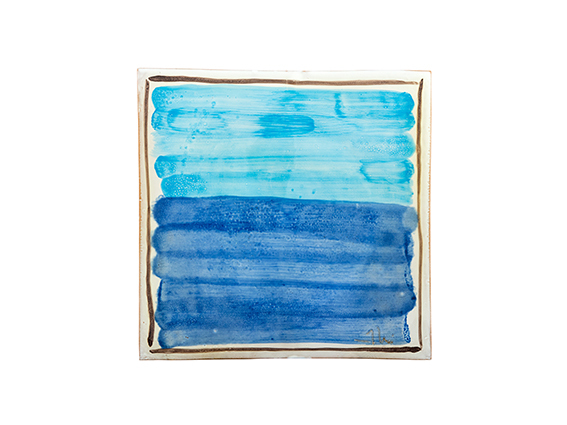 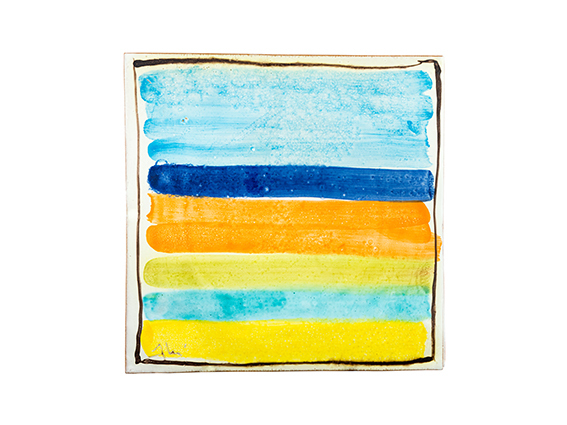 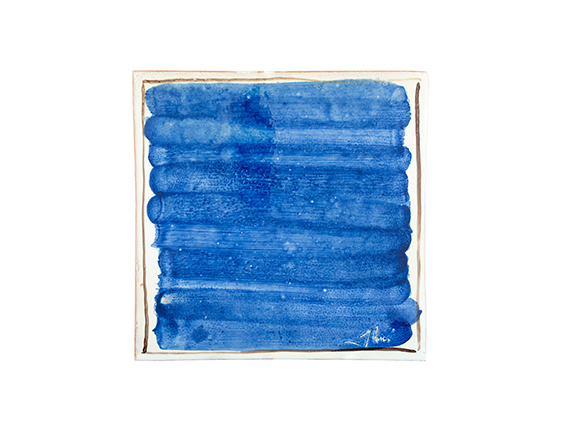 In 1978, he began to create artistic ceramics, constantly researching materials and tecniques. 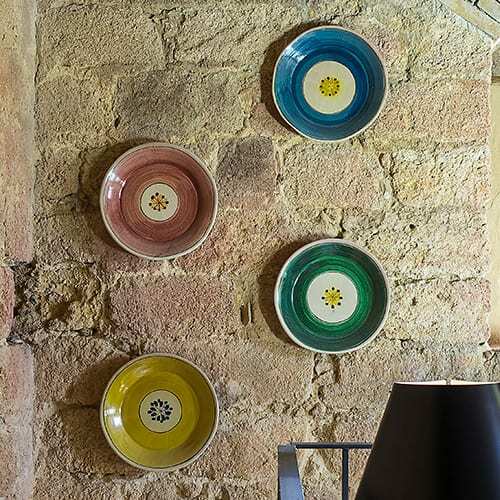 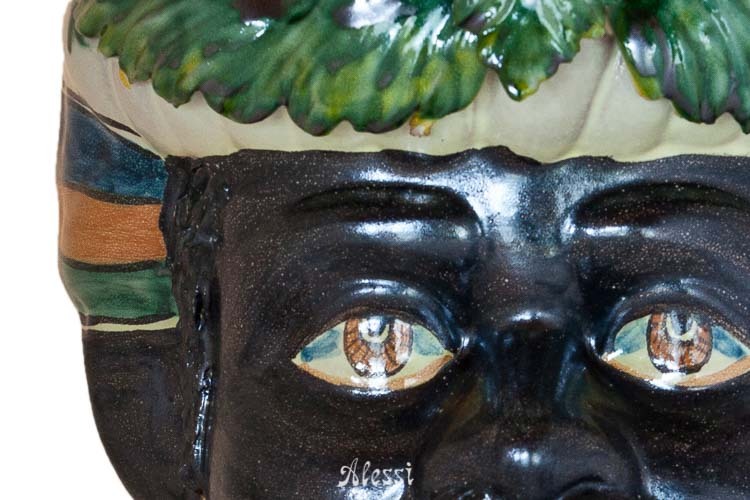 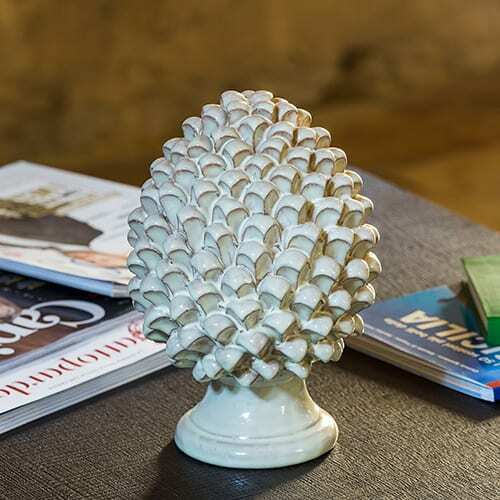 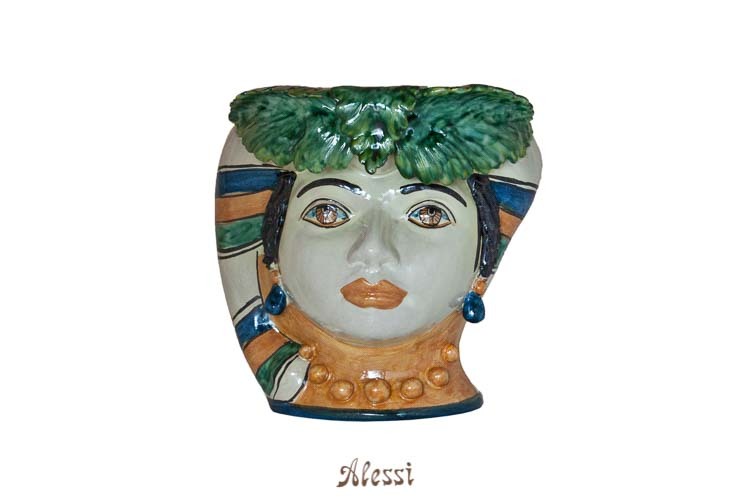 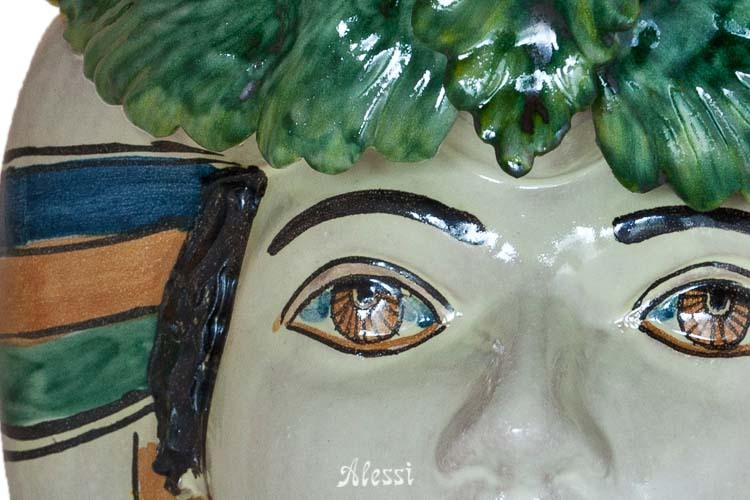 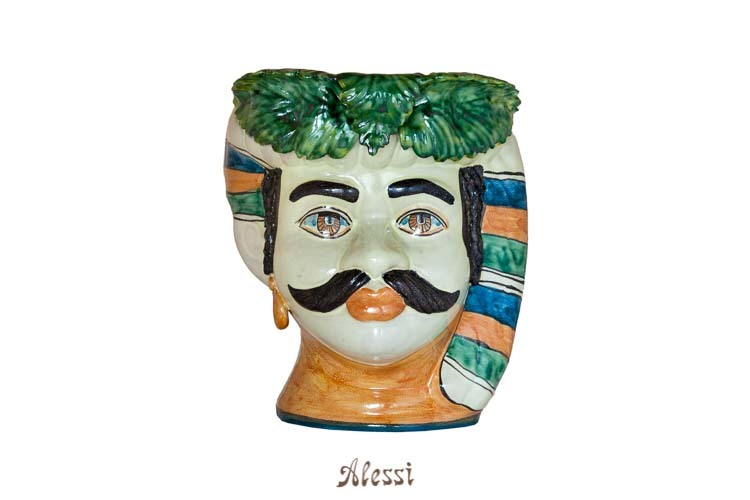 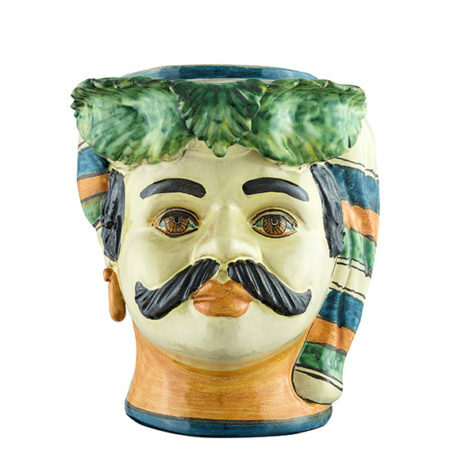 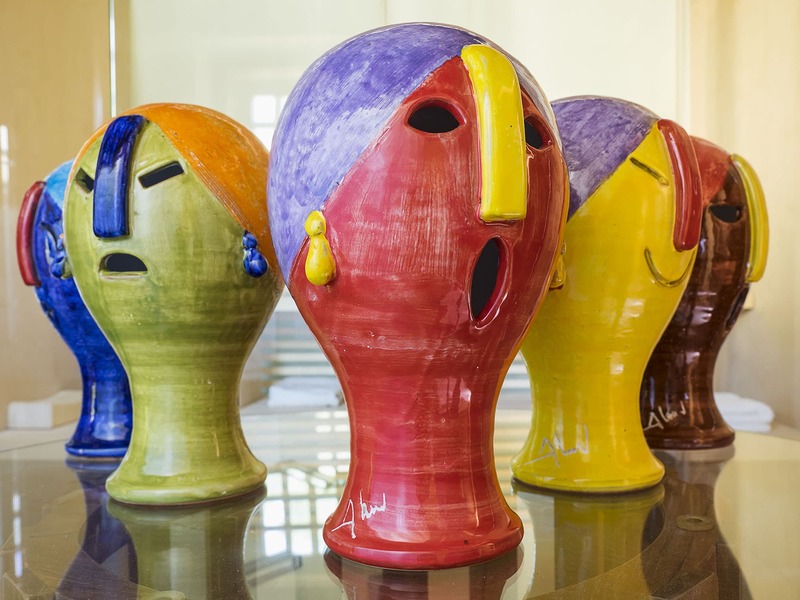 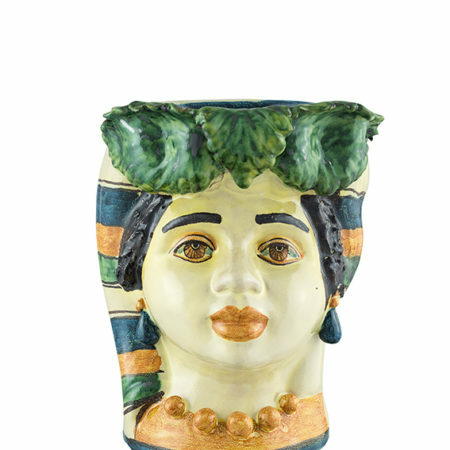 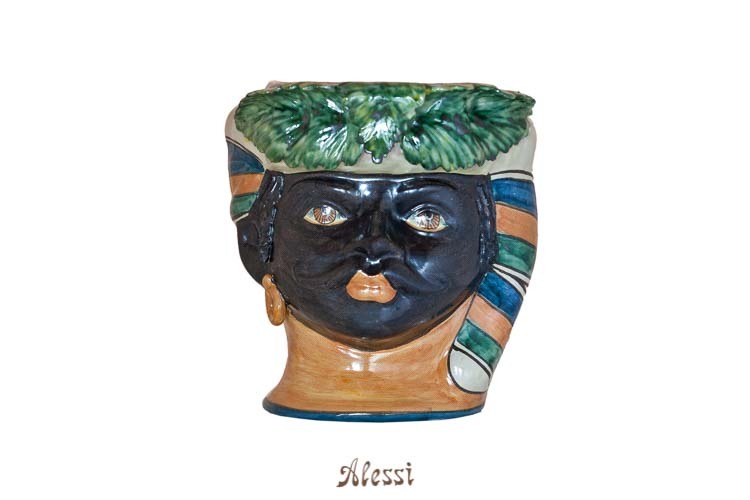 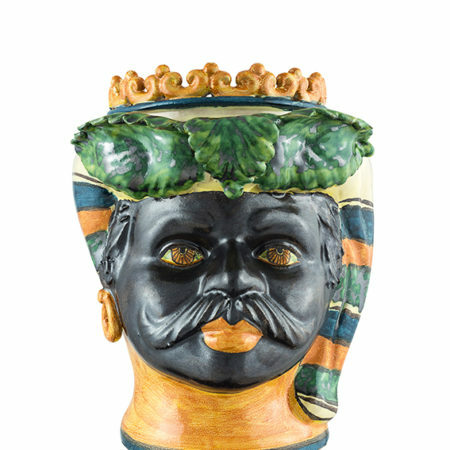 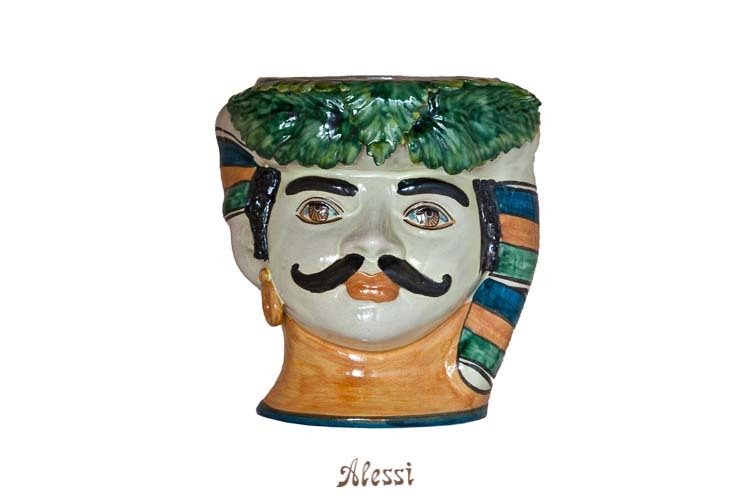 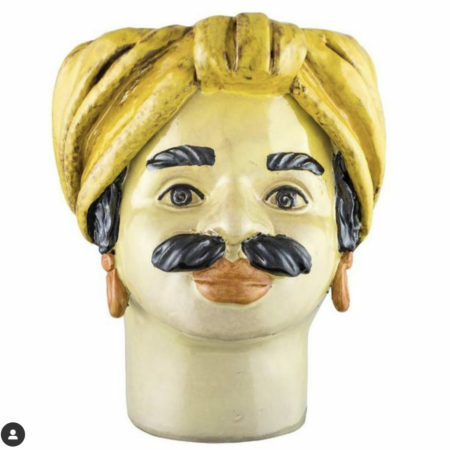 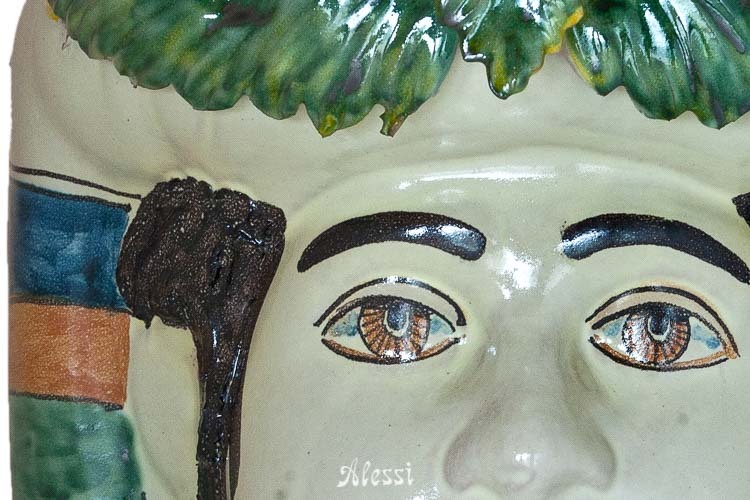 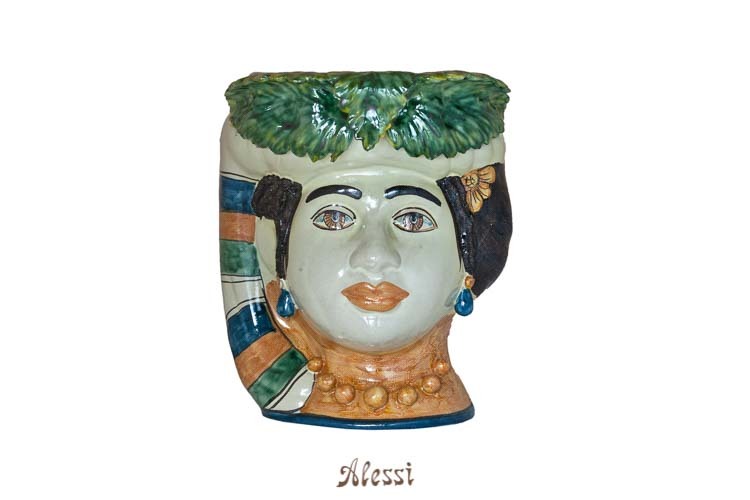 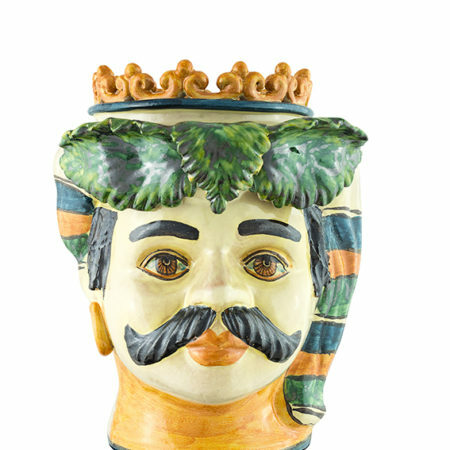 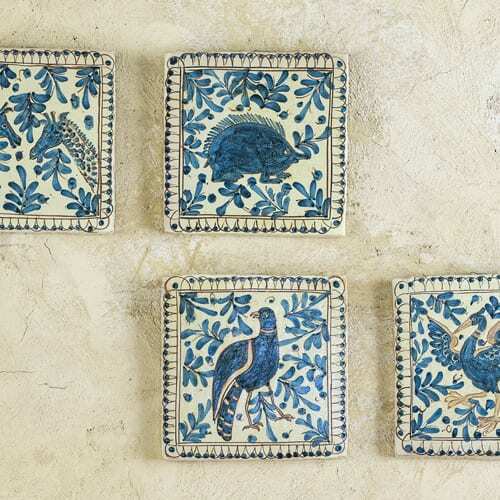 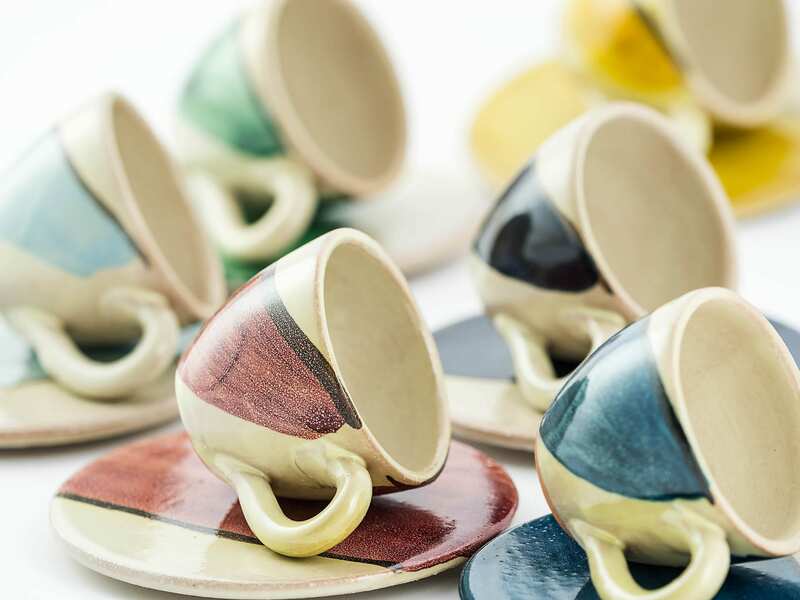 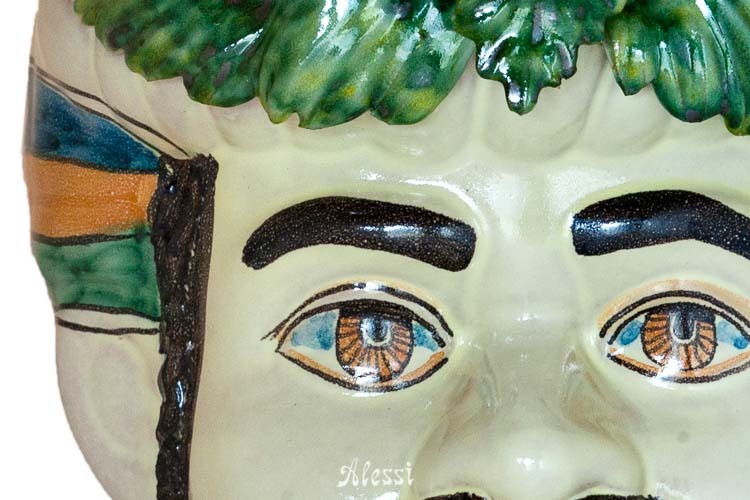 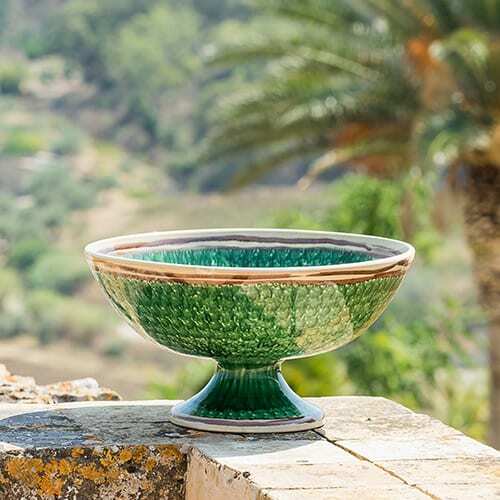 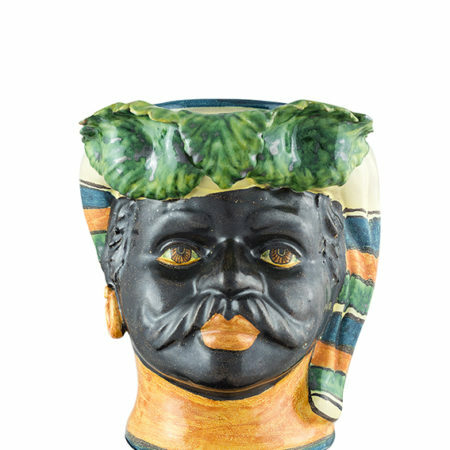 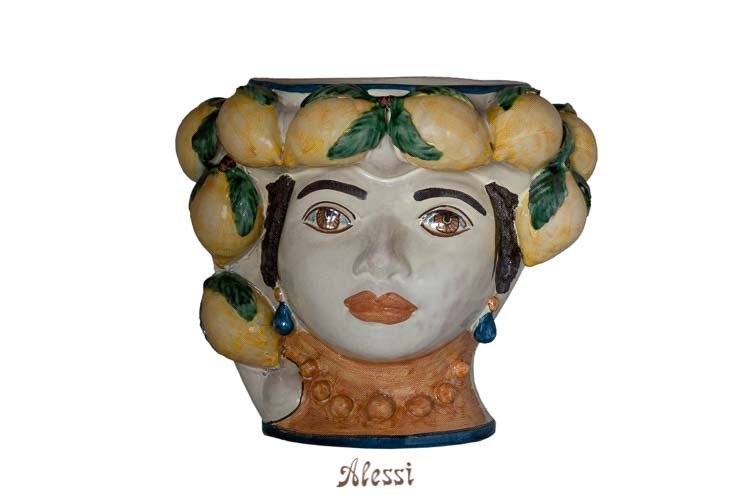 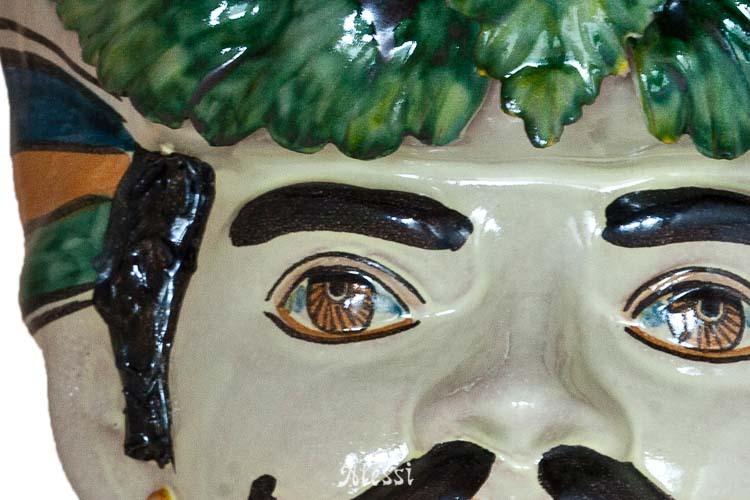 Giacomo Alessi and his wife Giovanna, who manages the administrative and commercial side of the company, have innovated and renewed the rich tradition of Sicilian ceramics turning it into a means of artistic expression, design and outstanding craftsmanship. 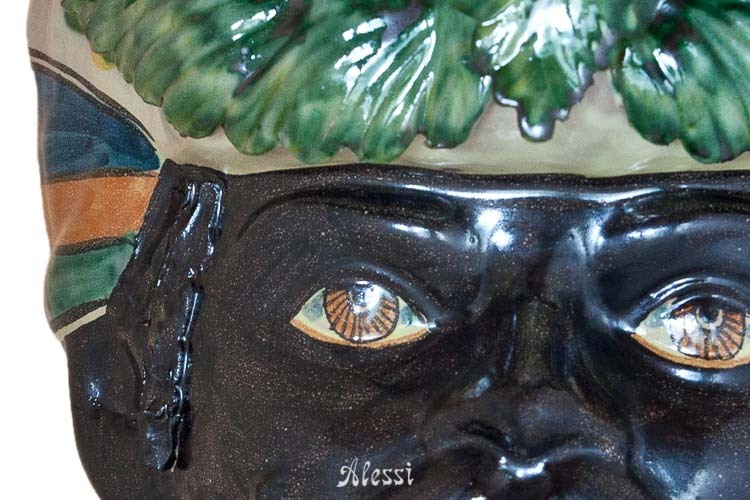 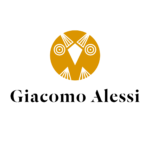 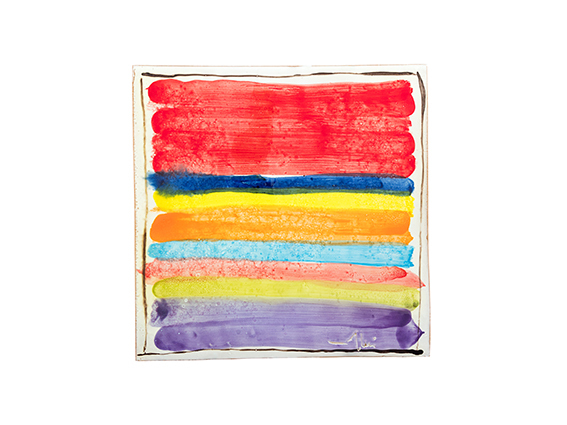 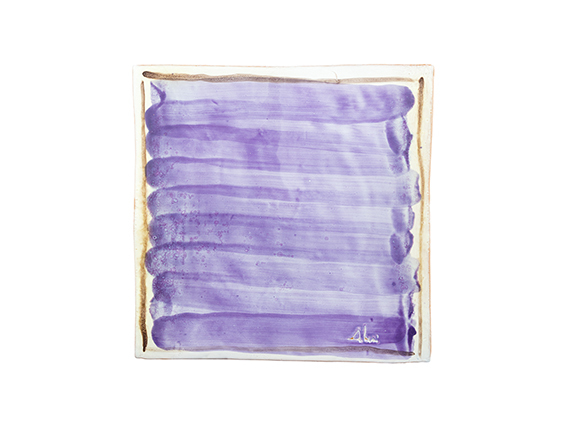 Thanks to the commitment of the Alessi family and to their skilled and passionate craftsmen, Giacomo Alessi Ceramiche has managed to establish itself as a leading company in the production of high-quality artistic ceramics. 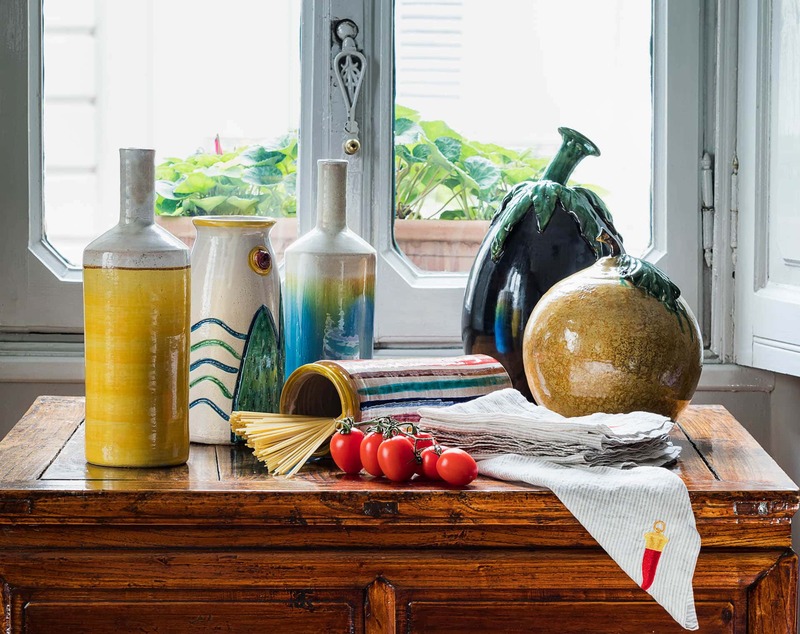 The stories inherent in every product are a magnificent account of the “Myths of the Earth” that have always animated Sicily and the Mediterranean civilizations.